For any perfume-lover, you really can’t go wrong with Editions de Parfums Frédéric Malle gift-set picked by Monsieur Malle himself and containing a selection of the greatest five fragrance hits from his exquisite range such as Portrait of a Lady, Musc Ravaguer and Carnal Flower. 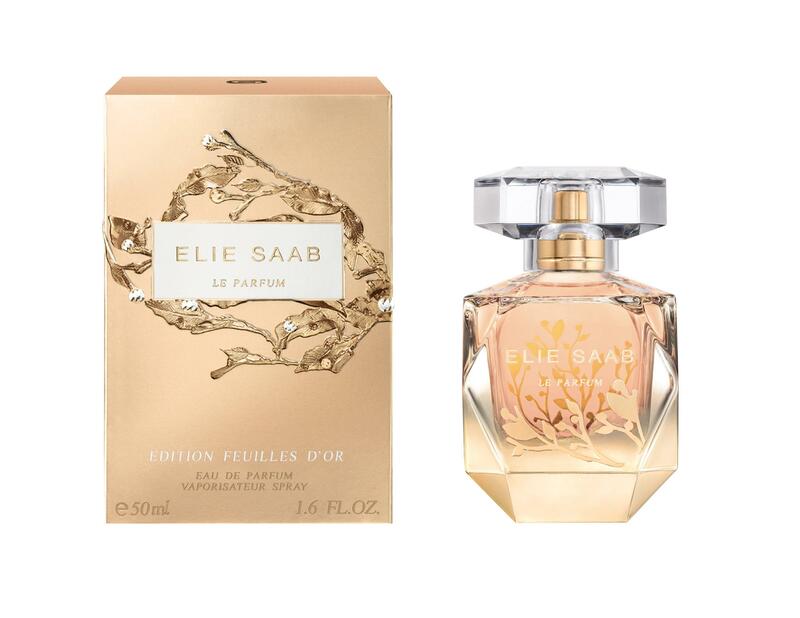 Launched in 2017 by the world-renowned Lebanese fashion designer Elie Saab, this fresh fragrance pays tribute to Haute Couture jewellery by reflecting the gold-infused embroidery on the Couturier’s creations. The fragrance accords combine exotic orange from Brazil, pure orange bloom, Jasmine and Ylang Ylang, all blended with a woody base of patchouli. Delectation Splendide by Terry De Grunzburg is enveloped in a luxuriously heavy and chunky perfume bottle, revealing a magnificent mauve tinted sweet, floral and sumptuous fragrance. The rich and totally feminine scent draws inspiration from the warm, seductive accords of the Tonka bean, a spicy oriental patchouli blended with a tiny hint of Moroccan rose and Madagascan vanilla, making it a perfectly feminine and utterly seductive fragrance that will last long after your evening has ended. The celebrated French perfume company (with British roots) Creed don’t launch fragrances very often (their last men’s one being the soaraway success Aventus in 2010), so when they do, it is always a special event. This year they have recently introduced Viking, inspired by (sixth generation) owner Olivier Creed’s love of sailing and the sea, and made of the highest quality ingredients including Calabrian Bergamot, Sicilian Lemon, La Réunion Baie Rose (pink peppercorn) Peppercorn, Bulgarian Rose, peppermint and base notes of Indian Sandalwood, Haitian Vetiver, Indian Patchouli, Lavandin Absolute. 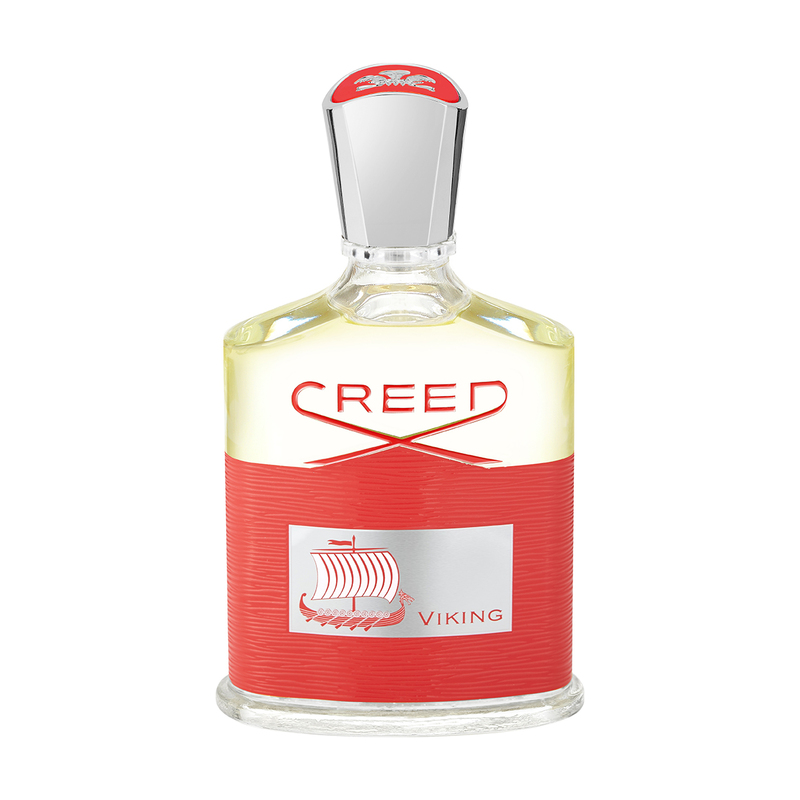 Viking is a distinctive – very wearable – potent, spicy, deep, rich woody affair, ideal for autumn and winter wearing. 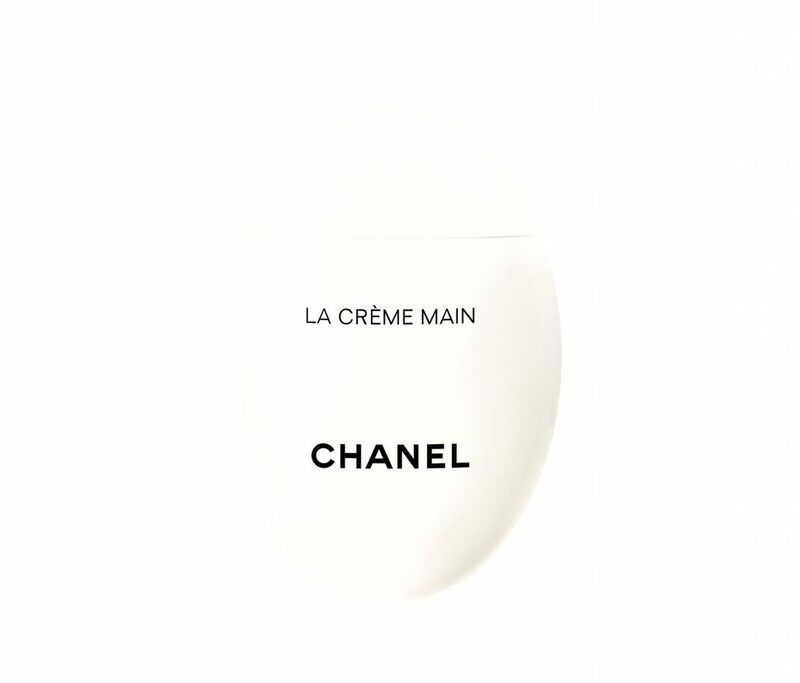 Chanel has launched a totally luxurious and utterly decedent hand-sized, stone-shaped hand crème. This clever little container is specially designed to ensure that the contents are protected from the air and impurities, boasting a balm-like formula, which smooths and softens the skin, allowing maximum hydration from its glycerine, hyaluronic acid and shea butter properties. One can never have too many lipsticks, and it is always a joyful surprise to discover a niche lip product in one’s stocking. Axiology offer natural lipstick and lip crayons with organic ingredients and ethically produced packaging. Vegan, and certified cruelty-free, Axiology display transparency in their business practices, but their pigments pack a punch – there is no compromise on quality and these lip colours are sure to add a pop of prettiness to every complexion. Any beauty lover would be delighted to find the distinctive deep-pink-and-petal-adorned Jurlique packaging beneath the tree on Christmas morning. Jurlique have established a reputation for creating luxurious and potent skincare that really delivers. Cult products Rosewater Balancing Mist, and Rose Hand Cream are included in this bumper gift box along with serums, cleanser, cream, mask, and oils: the Ultimate Face and Body Collection really does contain everything the lucky recipient could wish for to cleanse, nourish and treat face, body and soul through the festive season and well into 2018. From the Paris-based fragrance company Memo which takes as its starting point the travels of its globetrotting founders. An ideal Christmas gift (for a loved one or yourself, why not? 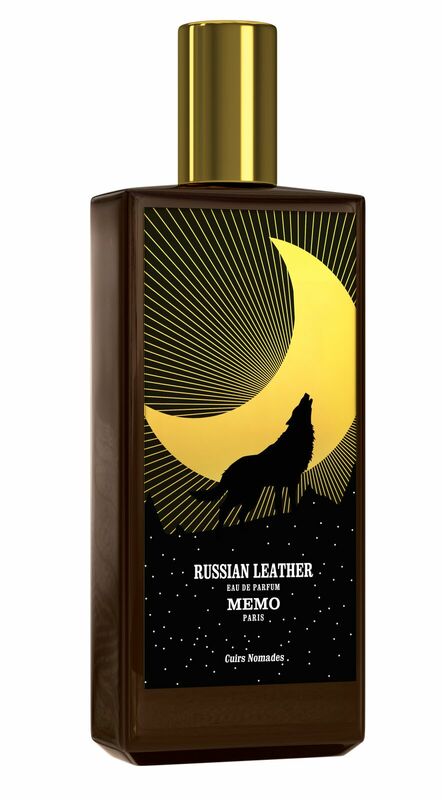 ), Russian Leather evokes the gelid and frost-covered pine forests of Siberia and its scent palette is composed of refreshing and invigorating rosemary, green fougère, leather woody cedar, Siberian pine needles, herbal coriander, basil and sage, spicy nutmeg and tonka bean for sweetness. Russian Leather is presented in a very fine opaque glass bottle (so no light damage!) which is a handsome addition to any dressing table.